Themed evening parade, authentic food and live entertainment will immerse guests in cultures from around the world. Step Right Up - Senior Tickets Now Available ALL SEASON LONG! Are you or is someone you love 62 years of age or older? Click 'read more' below to find out how you can get in on this fabulous offering. 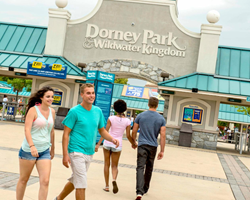 With the holiday's right around the corner the Dorney Park Cares Team gave back for a great cause. Check out the events recap video! With the Holiday's right around the corner, we know you're looking for the perfect gift. Look no further. 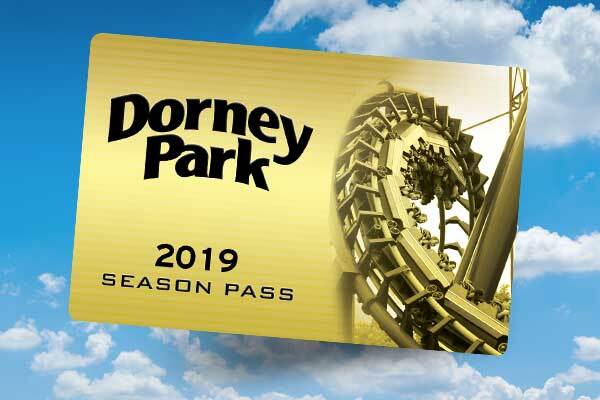 From purchasing tickets to remembering where you parked at the end of the best day ever, our Dorney Park Mobile App has got it all. 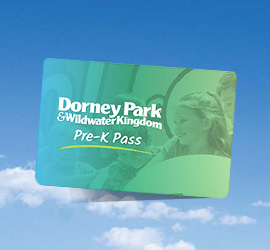 Here’s how this tool will help you have an amazing experience at Dorney Park & Wildwater Kingdom. Before you know it, ghosts and goblins will be prowling your neighborhood streets for treats! Keep your little monsters safe during the festivities by brushing up on these tips for a hazard-free Halloween. 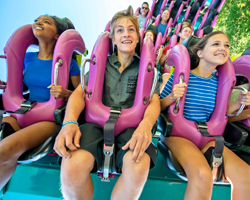 Want to know the best deals, along with things to do and see at Dorney Park during Haunt... then we dare you to read on! Five Can’t Miss Halloween HAUNT Attractions! Fear is… HERE! Whether you’re a scaredy-cat or a fearless fright seeker, there’s something for everyone at the Halloween HAUNT! Here are the FIVE Can’t Miss Attractions this season.